Halloween Party Train is Ready to Depart! That's right! We got a special treat for everyone! No tricks! We Promise! Here at PonyvilleFM we want to give you all a special night for Halloween, and what better way to liven up a party than with awesome music by awesome DJs? 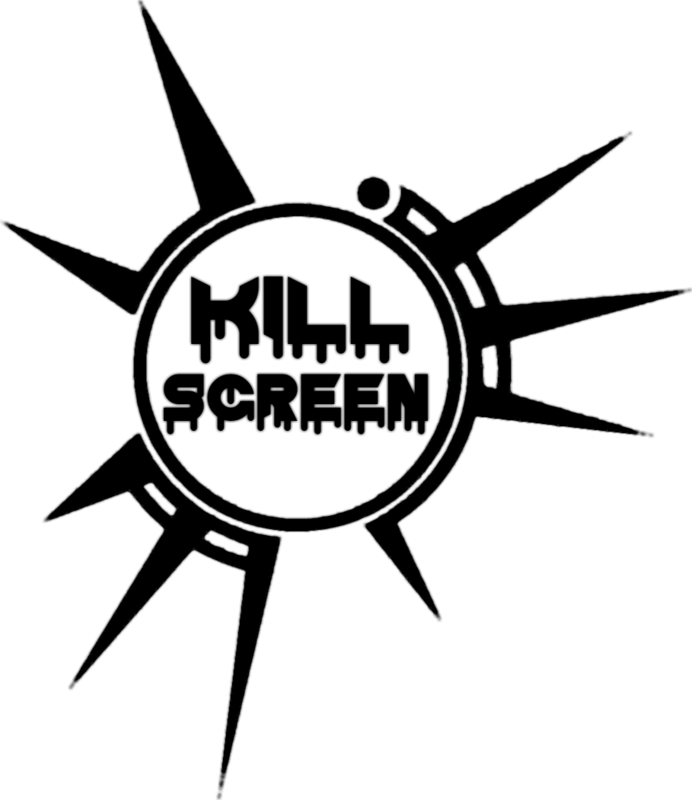 We got a sweet line-up for Halloween, and skill is something that it does not lack! Including guest mixes by DJ Midli, Thorinair, including an exclusive mix by Sharkoffs! And what do you know!? We got 13 DJ's! 13 Hours of DJ mixes! Spooooooky! Our party begins at 18:00 GMT, and for the folks over in the Americas, 14:00 EST/11:00 PST. See you all then! Want to know what these DJ's got in store? Better start stalkin- erm... following them! "Do you like banging electronic music? Do you enjoy communities that are incredibly accepting of everyone? yet still find time to produce amazing tracks? 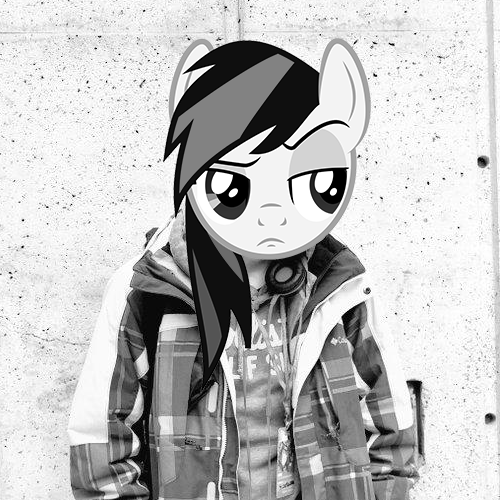 an exclusive guest mix for Ponyville FM. If you aren't familiar with the Finoynmous movement or Sharkoffs work check out the links below. 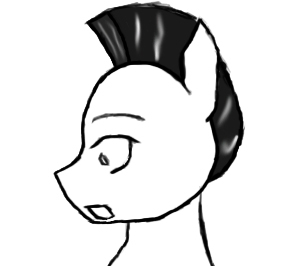 while Sharkoffs himself is not a Brony he does stand behind the ideas of P.L.U.R. provide us with what will undoubtedly be an amazing mix of bounce, electro house and dnb. Look out for this massive mix on the upcoming Halloween DJ event happening here on Ponyville FM." Yup! Our lovely brony trance producer is coming over to PonyvilleFM to do a guest mix on Sunday, October 19 at 1:00PM EST/5:00PM GMT. We are happy to welcome him to spin for us and we hope to see you all tomorrow for some sweet, sweet music tomorrow! As almost everyone is aware, Desso/Archie's medical bills have been greatly relieved with the help this great community. PonyvilleFM is proud to have taken partnership with Wolfbeats and taking part in helping raise awareness and supporting this fine musician. A huge pat on the back for everyone who helped cover his treatment! We have even greater news: Desso is being released from the hospital in two weeks, and he will return to working on new productions and feeding our ears with more of his music in no time! We would like to thank the staff who participated in The Dessolation of Archie album release event, the people who participated in the event, and Wolfbeats for giving us the opportunity to help this wonderful artist! The new Era begins! Welcome to PVFM Version 2!! 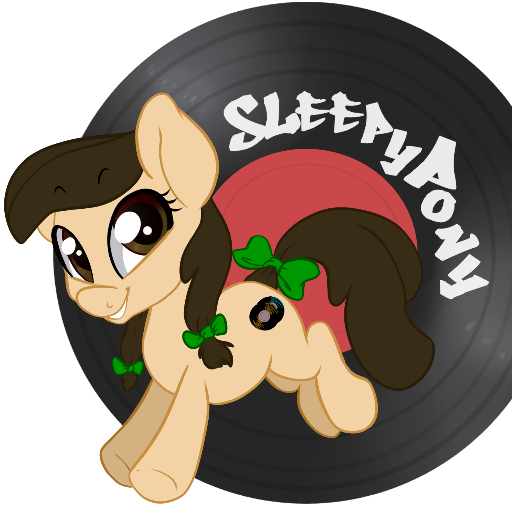 After 2.5 years with our old website, PVFM is proud to bring you our new image and home here at ponyvillefm.com! The new streams and the launch of our 'Just Music' Stream allows you for that all pony music while at work without any interruptions, allowing for those who want to experience just music to do so. With the new launch of our new site, this will keep you all up to date with the day to day happenings at pvfm, with something for everyone here! Thank you for supporting us for this long, and may we continue to be awesome for you all!